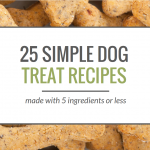 Looking for some easy treats to make for your dog? 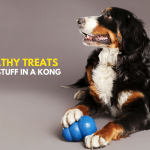 Here’s some simple dog treat recipes you can try out this weekend. 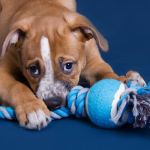 Your dog will love your cooking – guaranteed. 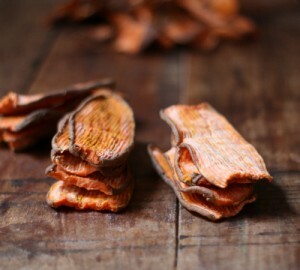 If you have some sweet potatoes and an oven you can make these treats for your canine. The total cooking time on these is roughly 8 hours, they produce better results at a low heat setting over an extended period of time. Get the full recipe & directions at 17apart.com. 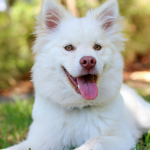 When it comes to making dog treats I prefer simple; so this one with 3 ingredients is one of my favorites. 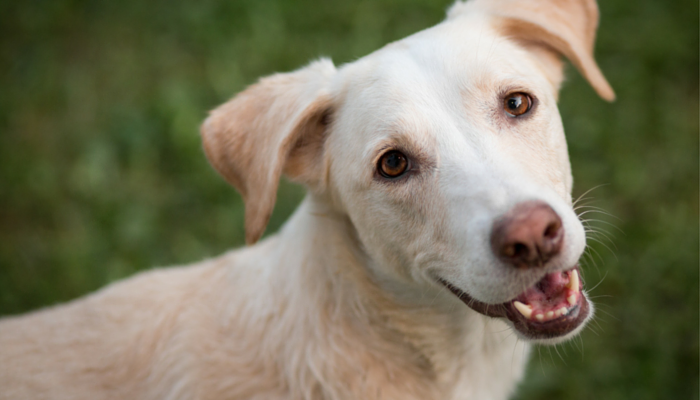 If you’ve for some peanut butter, flour and eggs try our simple peanut butter dog treat recipe. Cooking time for these is about 15 minutes. 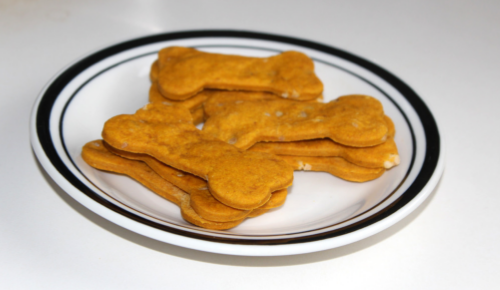 Another one of my favorites is this simple peanut butter & pumpkin dog treat recipe. 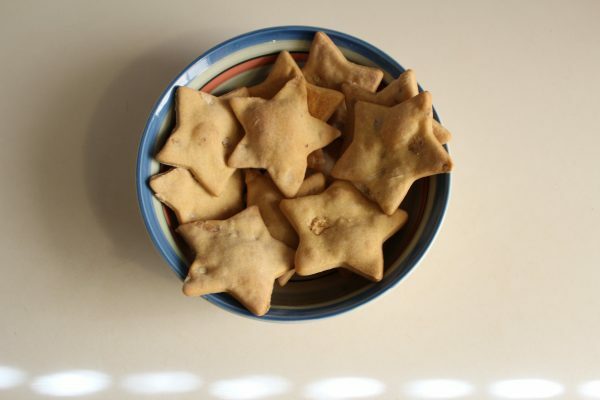 It’s made with flour, canned pumpkin & peanut butter, and takes 12 minutes to bake.